Do you keep your primary genealogy data in an online family tree? If you use an online family tree, you should use it only as a back-up for you main data, or as a way of contacting other researchers. It is best to keep your data in a reliable genealogy program, on your own computer (with back-ups, of course). We’ve been looking at a lot of online family trees lately, especially in connection with the Ellwood family, where the discovery of a link to several generations has opened up a lot of possibilities for more research, and shown a lot of people interested in various branches of the same family. But we have also discovered that a lot of the online trees are full of errors, and the people who run the sites make it easy to propagate the errors by encouraging you to copy faulty research to your own tree. It also seems that in the some cases online software actually creates and introduces errors that weren’t there in the first place. We’ve sent people GEDCOM files and when they’ve uploaded them to Ancestry.com, Geni.com, MyHeritage.com and other sites, they are full of errors that weren’t in the GEDCOM files we sent. Here is an example where about 80% of the trees on Mundia/Ancestry were simply wrong. There was a Jane Ellwood born about 1834/35 in Dufton, Westmorland, England. 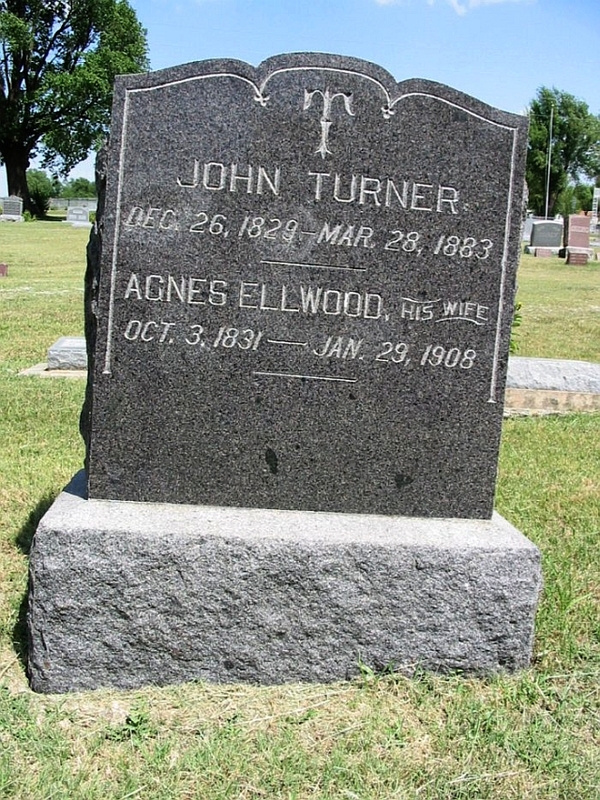 She was the daughter of John Ellwood and Nancy Bell. 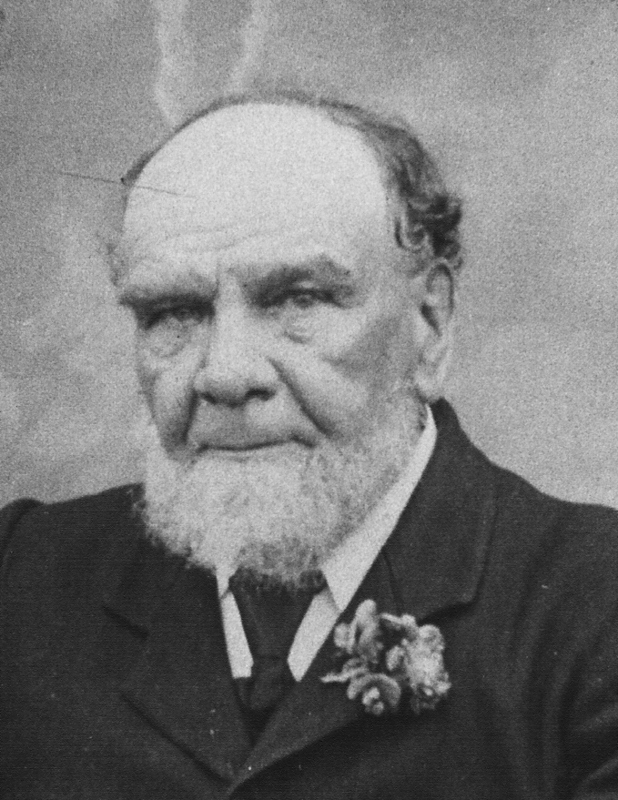 The majority of online family trees show her as married to Anthony Brunskill. A much smaller number show her as married to John Ellison. Since polygamy was illegal in England in that period, it is unlikely that she was married to both of them. So which is right? You could take a majority vote, and say that since the majority of trees show she was married to Anthony Brunskill, that would be the correct conclusion, and the others must be wrong. 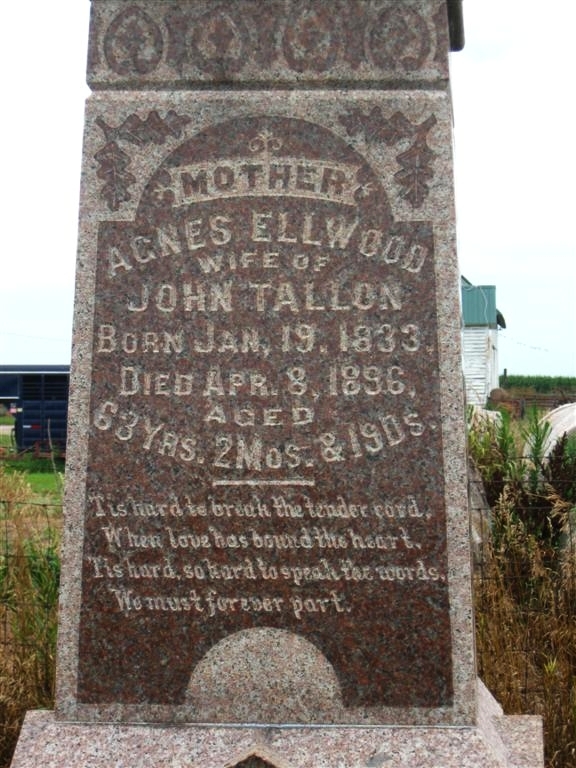 A look at FreeBMD shows that Jane Ellwood married John Ellison in 1857. And Jane Elwood married Anthony Brunskill in 1863.
married and the other wouldn’t. But unfortunately in 1861 the unmarried Jane was not staying at home with her parents, but was staying with Robert Bellas Brunskill, and she is described as his sister-in-law, before she married his brother Anthony, who was also staying in the house. That means that Robert Bellas Brunskill’s wife Bridget could be Jane’s sister, if we’re lucky. Or, more remotely, that Robert had another sibling who married one of Jane’s other siblings. Their parents were John Ellwood and Ann Bellas. Note that a marriage certificate would not have solved this problem, because the father of both Janes was John. So two Brunskill brothers married two Ellwood sisters, and what is more they were first cousins on the Bellas side. That doesn’t affect the identification much, though it does help to confirm it. What is more, in 1861 Jane was staying with Bridget, in 1871 Bridget was staying with Jane. online family trees showed that. Do you have these Janes in your family tree? Make sure you have them attached to the right parents and the right husbands! And be very careful with what you copy from online family trees. Ask the person who posted the tree where they got the information, and that they didn’t just incritically copy it from somewhere else. Unfortunately one of the other problems with family tree host sites is that they make it difficult for you to contact other researchers. They encourage you to use their own internal messaging system rather than regular e-mail, and sometimes to contact other researchers you have to pay to join that site. That is why they recommend it, of course. They want to get you to pay. But if one researcher you want to contact uses one site, and another uses another site, and yet another uses a third site, it can become quite exorbitantly expensive and time wasting.